Dive deep into Stoicism practices and change the way you look at life. Want to learn how to practice Stoicism and use it in your life? Want to understand Stoicism at a deeper level? 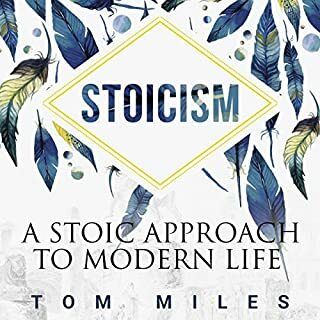 This is the second book in the Stoic’s Way series. You will find a more practical approach to Stoicism and how to implement it into your life. Each book in this series can be enjoyed on its own. Each brings more profound insight and a deeper reading into the Stoic philosophy. Discover the Stoicism practices that you can use in your day-to-day to transform your life. Dive deep into Stoicism and find the missing link to make it more practical in today’s time. Remove distractions, create greater focus and awareness, let go of the little things, and learn to focus on the only what matters. You will find a new way to look at life. 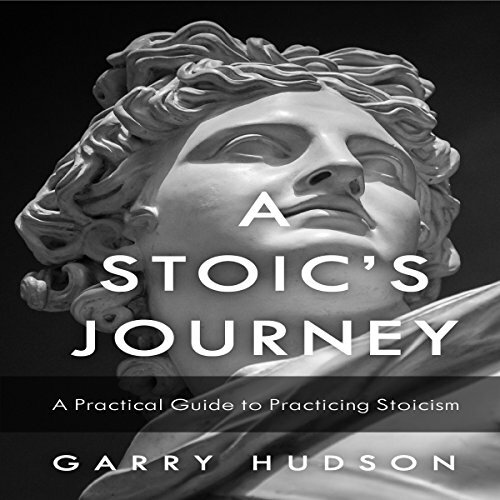 Don’t wait, grab your copy today and start your Stoic journey. 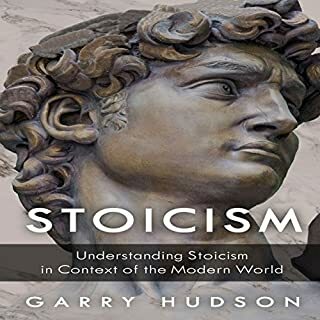 This book begins with a brief introduction about what stoicism is and how to recognize the things that are under our control. It is so informative book. This book contains many information step by step. 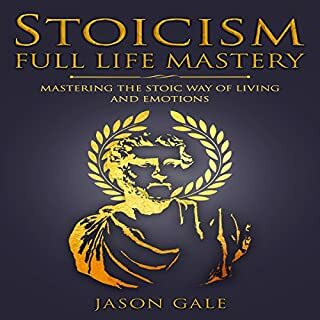 In this complete guidebook we are going to take you from the very basics of using Stoicism in your daily life, to complete Mastery. We will show you how this ancient philosophy is going to work to make you feel happier and more virtuous. 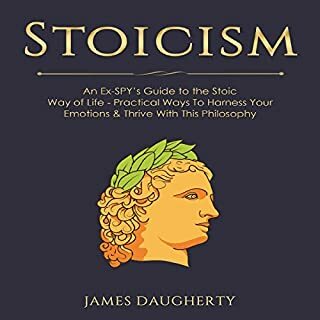 A practical and useful guide to stoicism. 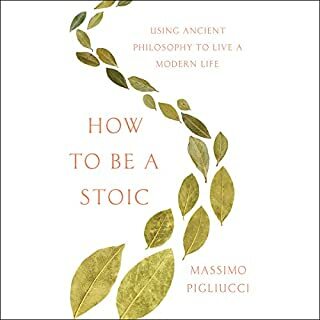 It has good background information and outlines the basic principles that stoics live by. The new tools this showed me will make life even more enjoyable. 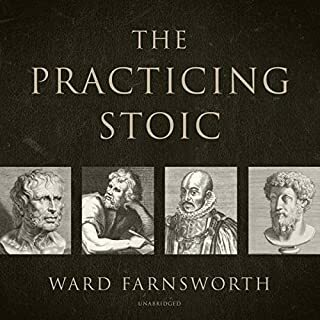 Overall, good introduction to and application of stoic philosophy. This book has given me a lot of insights on how to live with this philosophy. I am very much pleased by this book!